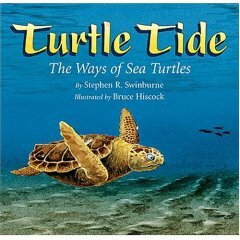 Turtle Tide was one of 26 books nominated for the South Carolina Book Award, Picture Book, PreK-2nd Grade category for the 2007-2008 school year. Turtle Tide was chosen as the best nonfiction book for transitional readers published in 2005 in the Maryland Library Association Blue Crab Young Reader 2005 Award. 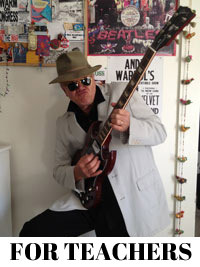 Learn how illustrator Bruce Hiscock made the pictures for Turtle Tide.